5:30 a.m. to 3:00 p.m.
5:30 a.m. to 12:30 p.m.
7:00 a.m. to 9:00 a.m.
Preston West III is a Counselor Intern who has worked since 2012 in various therapeutic settings including Outpatient, Intensive Outpatient, Partial Care, Inpatient, Residential Detox and Drug Court. 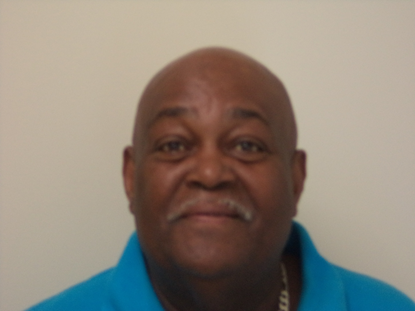 He has completed his 3000 internship hours at Bethel Counseling & Family Services in Newark, NJ and has worked at Dudley House and Sunrise House as a behavioral technician. Mr. West is retired from the United States Navy and served twenty years as a Cryptologic Technician. While in the military he attended Saint Leo’s College where he majored in Human and Social Services. He is in the process of obtaining his CADC. © 2014 Morris County Aftercare Center. All rights reserved.